We have introduced a minimum payment charge of £1 on any transactions under £10, this allows us to continue buying small amounts of material, however on some very small transactions it is not economical for us to make a payment. In these circumstances you can still leave the metal with us for recycling. 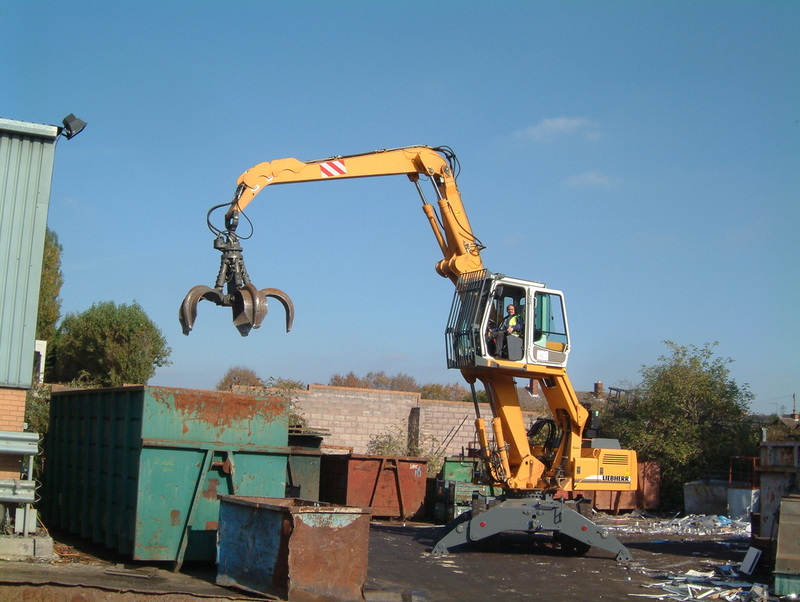 Scrap metal handling equipment at our Cheltenham site. Please ensure that you arrive in a vehicle (scrap will not be purchased from anyone on foot). 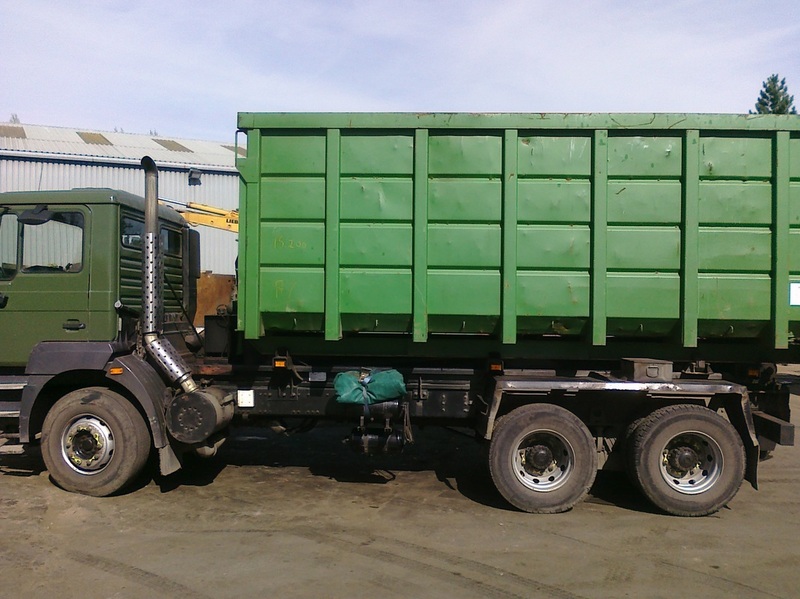 *If you use hired transport (i.e.Taxi) ensure that the company holds a waste carriers licence, as this may be asked to be seen. Bring along some recognised form of photo I.D. (i.e. Photo card drivers licence). If you would like to open an account and be paid electronically then please bring along your bank details, it only takes a minute to set up! Obey site signage and any instructions from our staff, it's for your own safety. All types of scrap metal bought with quick payment. Domestic and Commercial scrap accepted.